Walworth County, WI is located between Janesville and Burlington on the south eastern part of the state along the Illinois border. Walworth is known for its tours, historical sites, museums, wineries, fishing, boating, nightlife, biking, kayaking, golfing, skiing, ice skating, sledding, camping which also has Tippe Lake Park, Lake Geneva, Kettle Moraine State Forest, Pickerel Lake Fen State Natural Area, Big Foot Beach State Park, Delavan Lake plus a couple communities including; Whitewater, La Grange, East Troy, Spring Prairie, Delavan, Lake Geneva, Walworth and Elkhorn. It's surrounded by 5 other Counties; Rock, Jefferson, Waukesha, Racine and Kenosha. 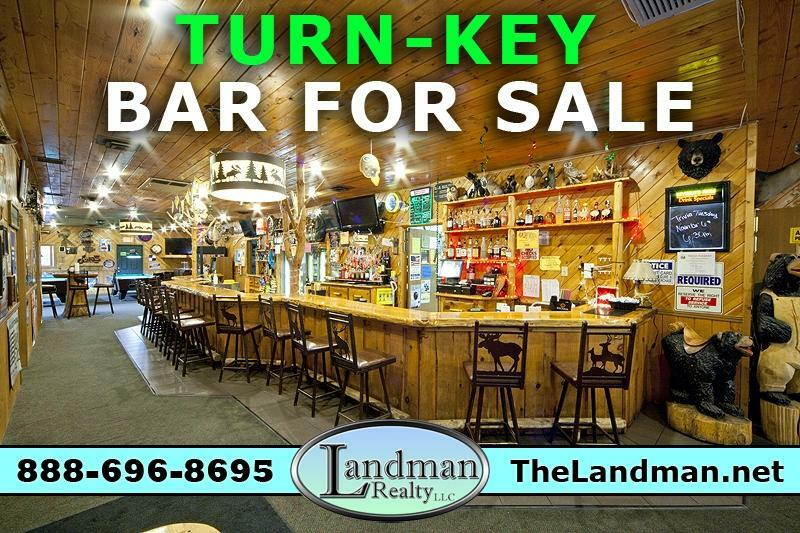 On this page you will find Waterfront Restaurants, Steakhouse, Seafood, Diners, Cafes, Fast Food, Pizzerias, Eat Stands, Barbecues, Buffets, Coffee Houses, Bars & Grills, Pubs, Taverns, Family Style, Burger Joint, Ethnic Restaurants, Casual Dining, Food Truck Services, Other Restaurants; Greek, Italian, Mexican and more located in this county listed by real estate agents. 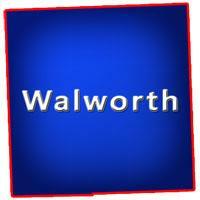 Walworth County, Wisconsin GIS MAP Information!